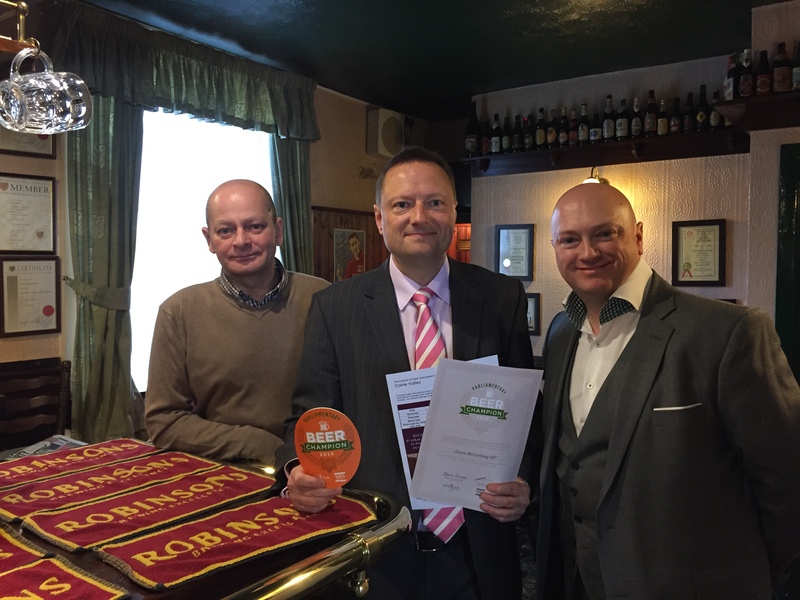 Jason was at the Beaumont Arms in Netherton with landlord David Smith where he was joined by the British Beer & Pub Association who presented him with a Beer Champions award. The award recognises Jason’s efforts to reduce the beer duty and support community pubs. There are 113 pubs in Colne Valley constituency and 11 micro-breweries providing 662 direct jobs.